Parliament also calls for completion of the probe of last week's accident and compensation for the families of the victims. 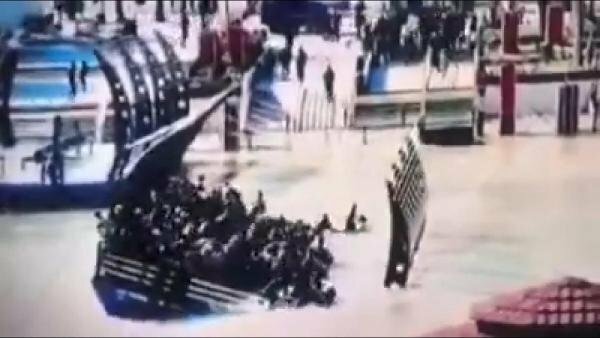 Iraq’s Parliament on Sunday approved a request by the prime minister to sack the governor of the northern Nineveh province, Nofal al-Akoub, and his two deputies over last week’s ferry incident on the Tigris River that killed 103 people. Parliament also called for the completion of investigations of the accident to determine was at fault and compensation for the families of the victims. After visiting the scene of the accident, Prime Minister Adil Abdul-Mahdi announced three days of national mourning. Iraq’s Supreme Judicial Council said on Thursday that nine people had been detained over the deadly accident. 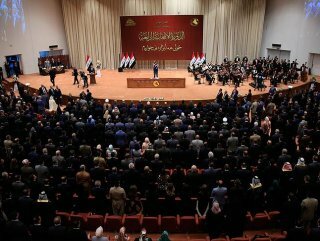 Earlier this month, an Iraqi parliamentary committee had called for al-Akoub’s suspension over corruption claims. 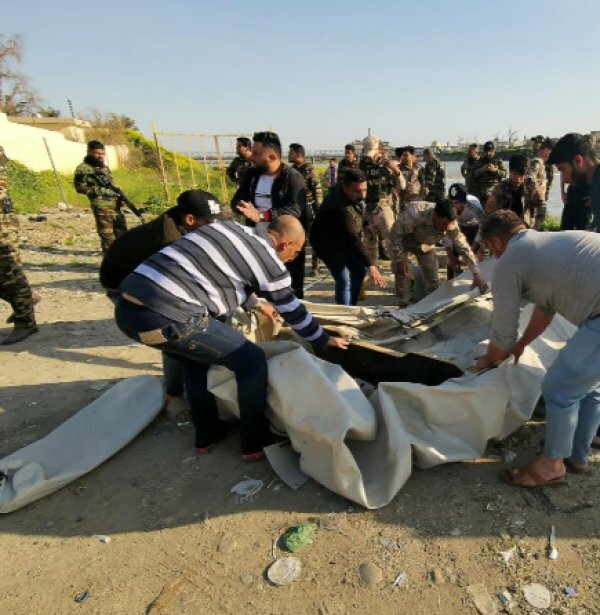 Civil defense teams in Nineveh are still trying to recover bodies from the accident, in which only 55 people survived out of nearly 200 passengers, according to security and medical sources. Local residents have blamed the accident on overcrowding, saying the ill-fated ferryboat had only a 50-passenger capacity.